Login using your science username and password. Select the SPAM, Email Forwarding, Vacation Messages option. Check off the box "Yes, forward all new email to:"
Fill in the email field with the email that you would like to have the email forwarded to. 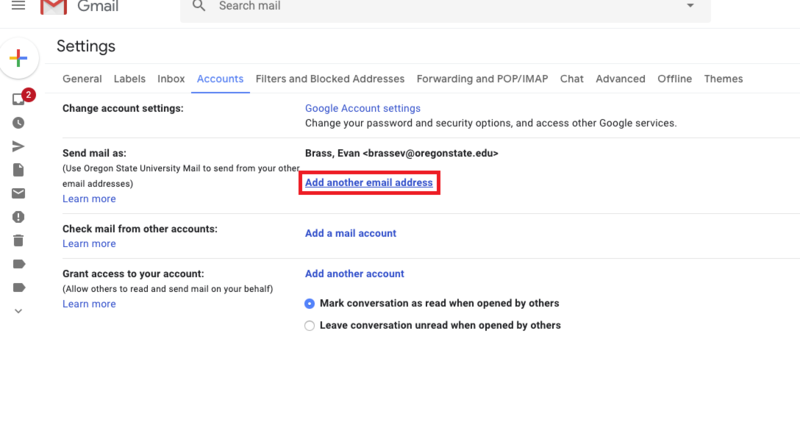 If you wish to continue to save the email to your science account, as well as to 3the forwarding account, then check the box next to "Yes, forward to above address and keep a local copy" option can be enabled. Check off the box "Enable Vacation System" and write up the automated vacation message that you would like to have sent as responses to incoming emails. Check the box next to "Enable Spam Filter" to bring up the spam settings menu. Messages coming in are all marked with a score and the numbers in the slider correspond to a score. You can select what folder you would like to use as your default junk folder. 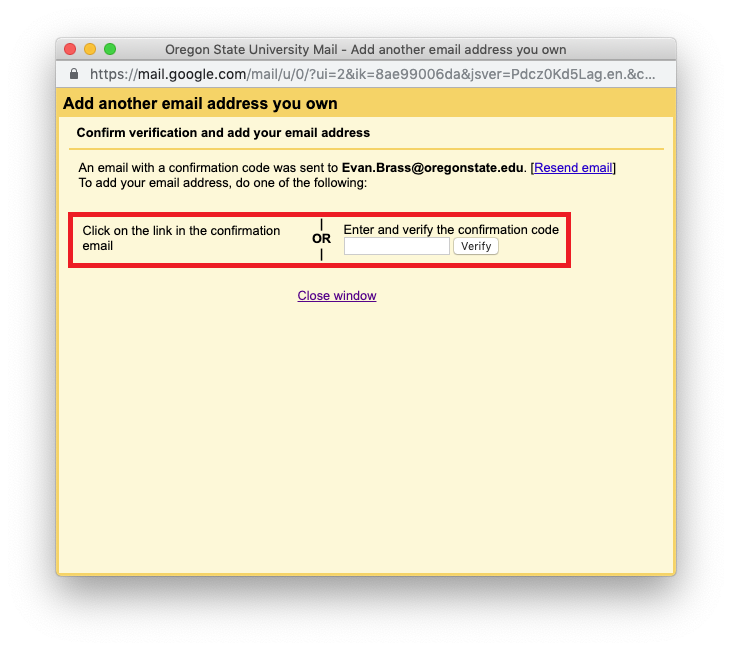 Note: You can not change Outlook's default Junk email folder, if you use Outlook as your primary client it would be best to change your default Junk Folder in https://secure.science.oregonstate.edu to "Junk E-mail" and change any other mail client to use Junk E-mail as the default junk folder. 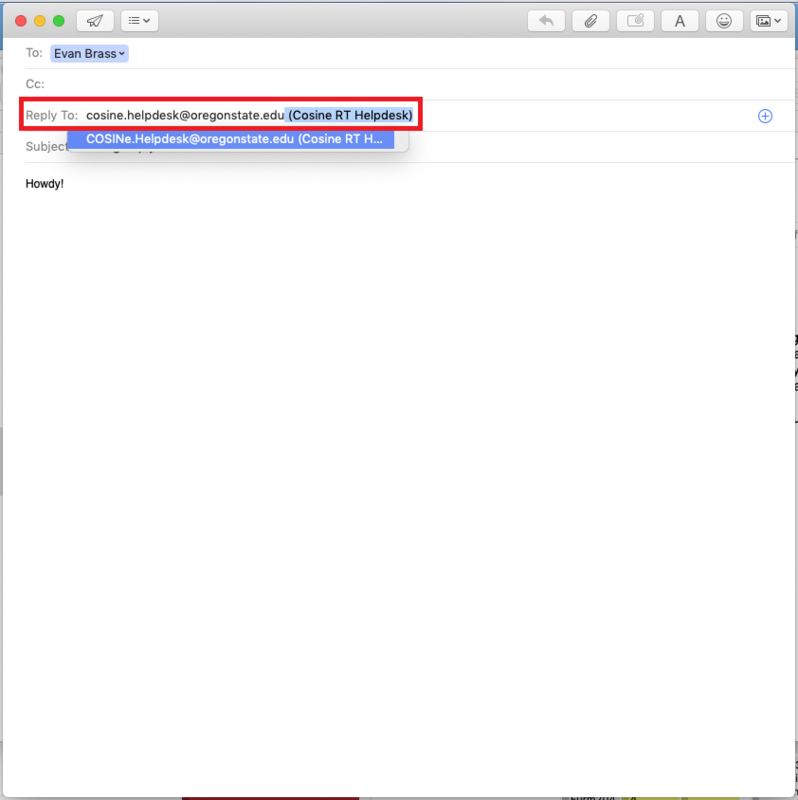 Apple Mail uses a Virtual Junk folder by default. 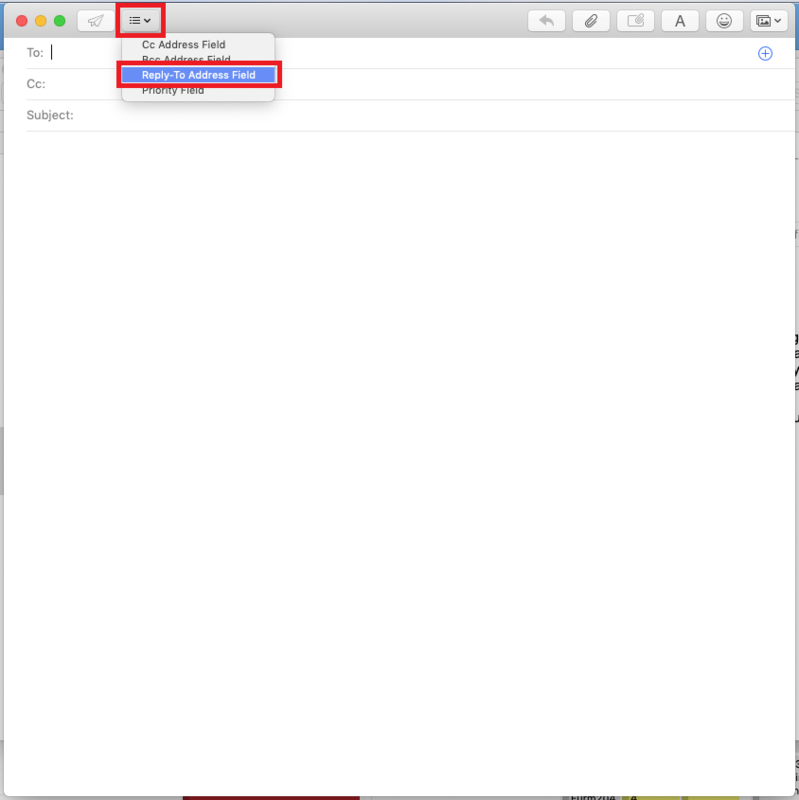 If you would like you can tell Apple Mail to use a folder on your IMAP account. To do so follow the rule below for Apple Mail. Follow directions below to set up your exchange account on your iPhone, iPad, or iPod. Make sure that your device is connected to either Wi-Fi or a 3/4G data connection. You should now be able to access your Exchange mail from your phone. If you are not sure what your server settings are, please contact your Department Computer Administrator (DCA). Click on the More Settings button, choose the Search tab. Enter o=orst.edu in the Search base box next to Custom:. Click OK, click next and finish to end the setup, and restart Outlook. To search for people, click on the Addresses button at the top of your Outlook Express window. *Make sure you have the proper address book selected when searching for contacts. The default address book can be changed, while inside the address book window, by navigating to Tools menu and selecting Options... and changing the dropdown menu beneath "Show this address list first". To search for people, click on the Addresses Book button at the top-right area of your Outlook Express window. *Make sure you have the proper address book selected when searching for contacts. The default address book can be changed, while inside the address book window, by navigating to the Tools menu and selecting Options... Next, select the Custom radio button and choose any address book. Then you can change it's priority by clicking one of the arrows on the right. Click on Composition from the top menu. Click on the Addressing tab. Click the check box next to Directory Server and click on the Edit Directories... button. Type OSU Online Directory in the Name field. Type directory.oregonstate.edu in the Hostname field. Type o=orst.edu in the Base DN field. Click OK to close the Directory Server Properties window. Click OK to close the LDAP Directory Servers window. Select OSU Online Directory from the Directory Server drop-down list. To search for an address, click on the Tools menu and choose Address Book. Select OSU Online Directory from the list of address books on the left. In the top right search box, enter a name or email address and press enter. Searches work best when you use only a person's last name, or use the format "lastname, firstname". Click on the Thunderbird menu and choose Preferences. To search for an address, click on the Window menu and choose Address Book. Choose "Add Other Account" from the list of options. Select "Add an LDAP Account"
Within the new window you'll need to fill in several fields. Open the contact application and verify that you can search the global address book. Check off the box "Enable advanced settings?" You will then be prompted to setup a custom filter. A whitelist rule will stop certain messages from being moved to your junk mailbox, while the blacklist will automatically discard a message. In general, the blacklist should be avoided and instead use the "move to folder" option and specify the junk or spam folder. Click the "Add rule" button and the filter will be applied for all incoming messages. The filter will not work retroactively. Step 4: In the new window, enter the email that you would like to send as. 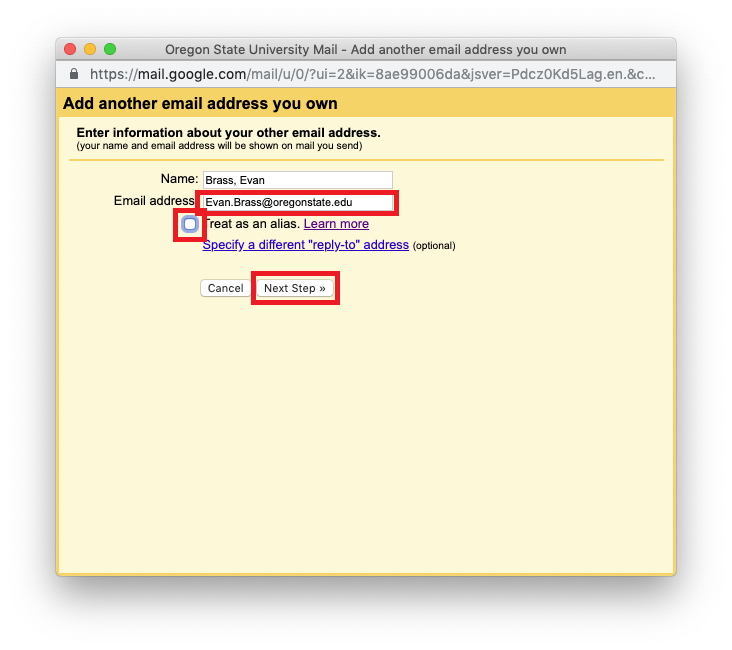 You can use any of the email addresses that you have at OSU. A few examples include Evan.Brass@oregonstate.edu, brassev@math.oregonstate.edu, Scholastic.Arts@oregonstate.edu, etc. Be sure to uncheck treat as alias, unless you know that you check the email addresses seperately and you are sure you want to see those emails in the account you're logged into. This is a rare case. 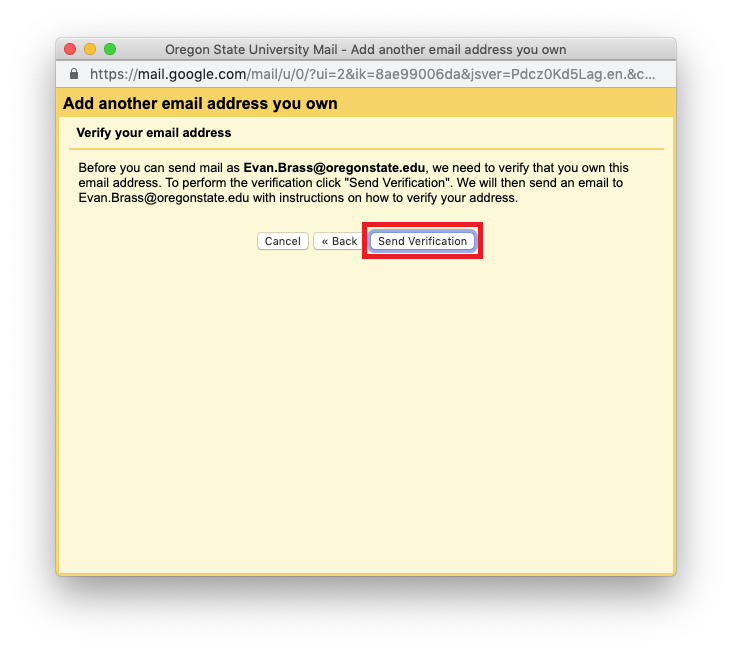 Notes: You can't just send on behalf of any email address. 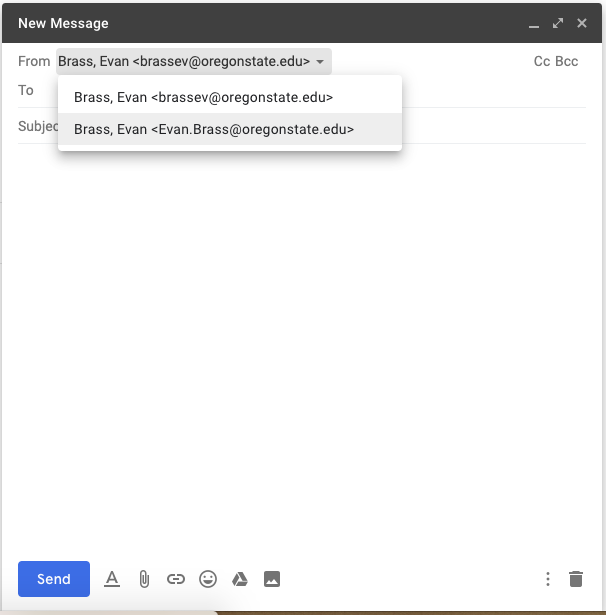 You'll need to be connected to a mail server that is able to send on be half of the domain for the reply-to address - in the case of your first.last this would be one of smtp.science.oregonstate.edu or mail.oregonstate.edu or exmail.oregonstate.edu and potentially more. You shouldn't have to worry about this as long as you are connected to an OSU email account from Apple Mail.